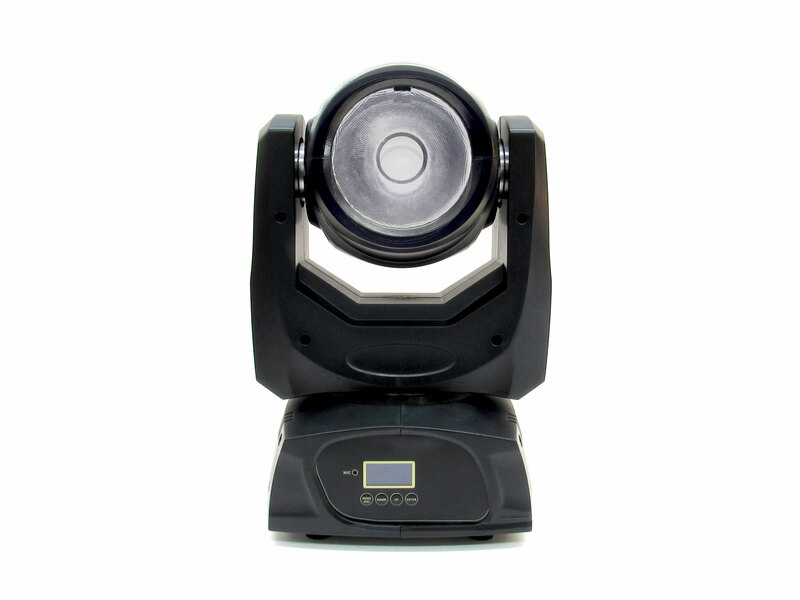 The Ares is the smallest moving head in the BSL family. 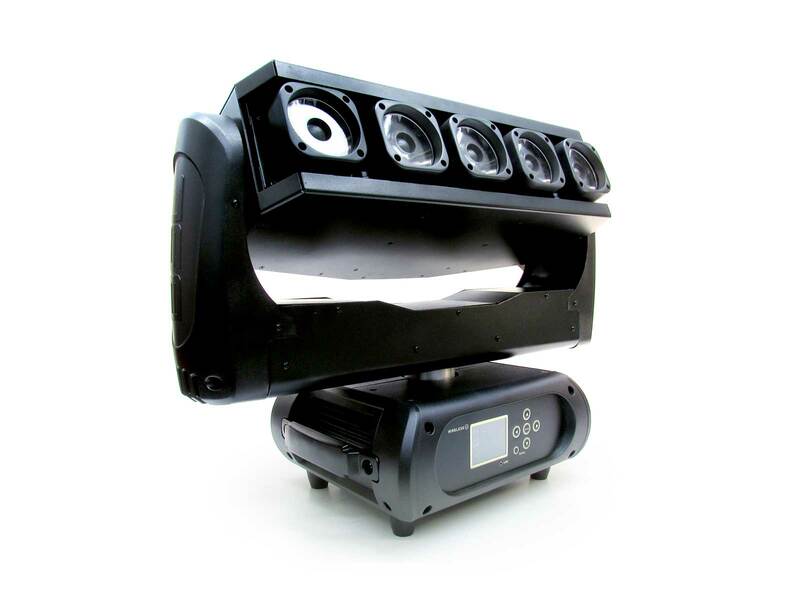 He is equipped with a 60 watt RGBW LED from Osram and a big 94mm lens with a beam angle of 4,5 degrees. 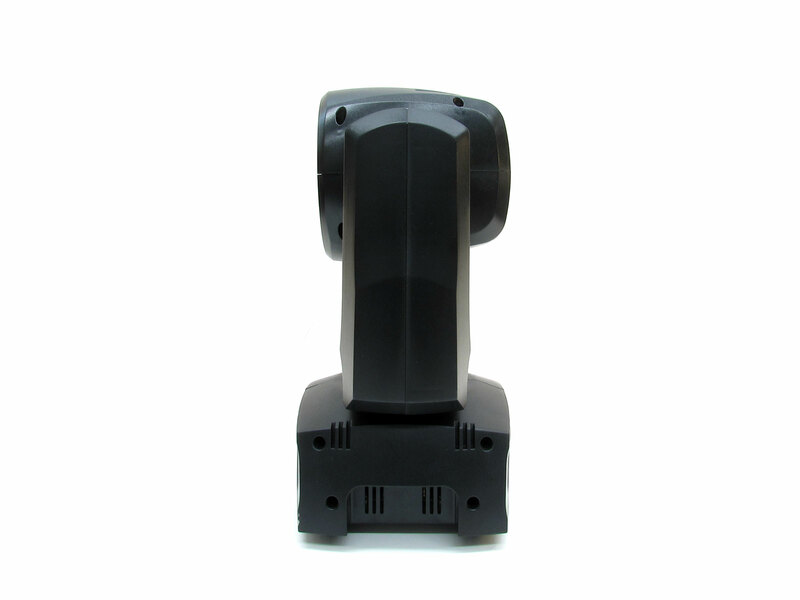 His movement are very smooth and fast, because of his endless 3-phase motors. 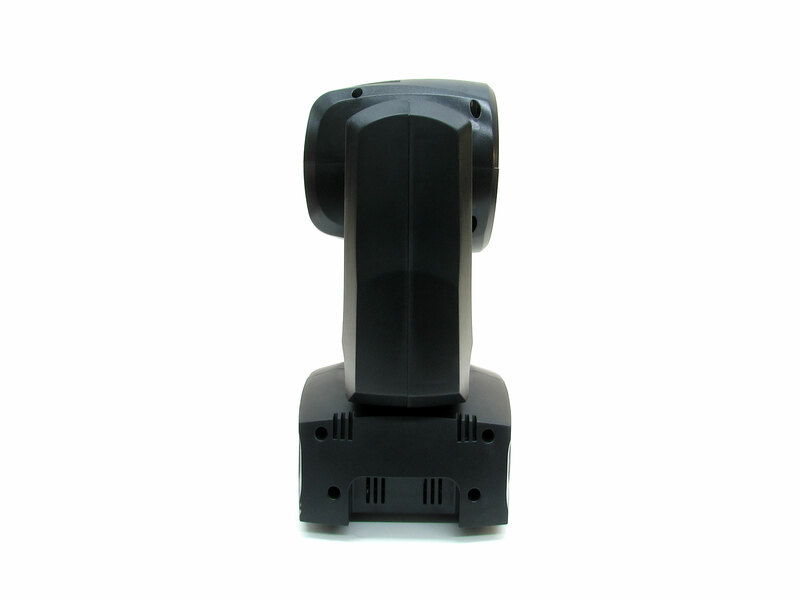 This endless pan & tilt rotation makes it possible to go always as fast as possible to his next position. 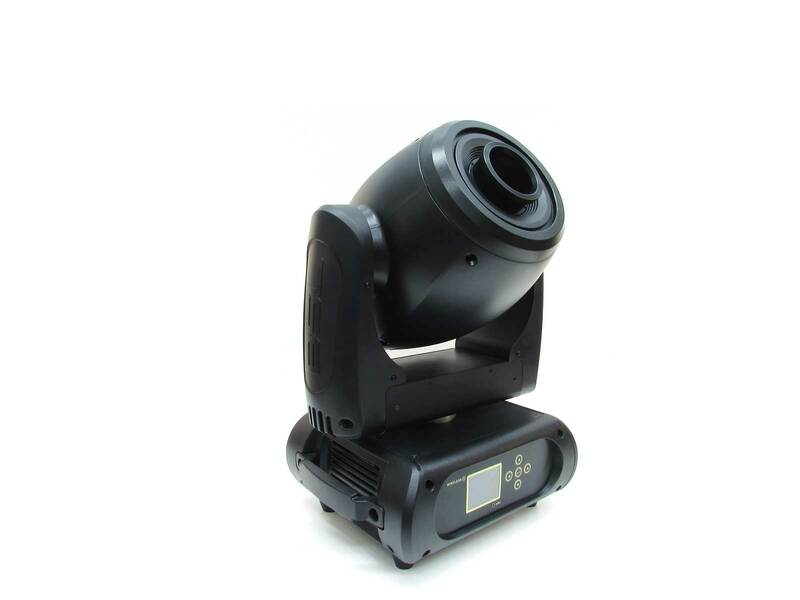 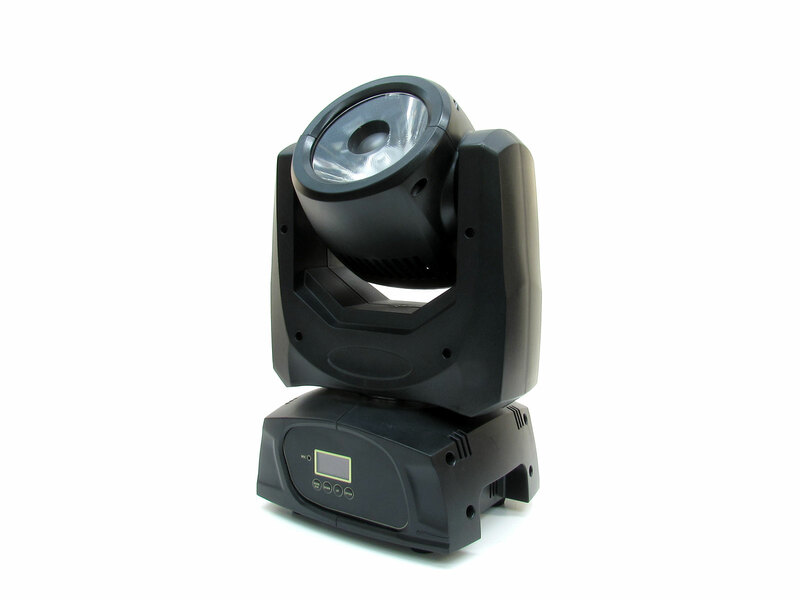 Like all BSL moving heads the Ares is equipped with RDM, which is a very useful function to change the DMX address, personality and reverse pan & tilt. 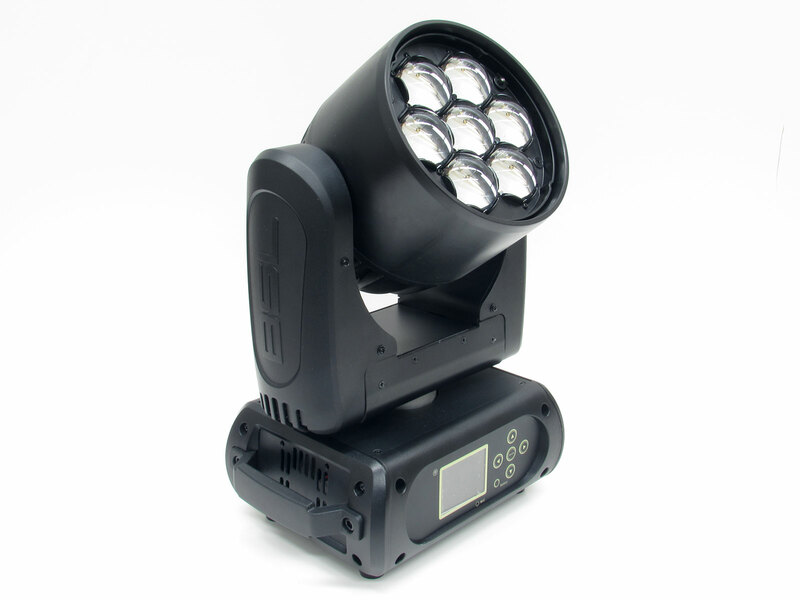 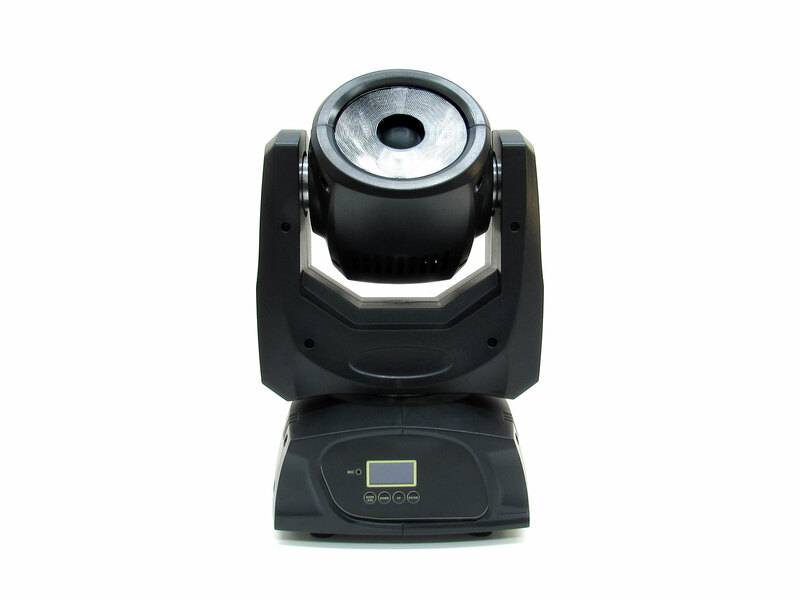 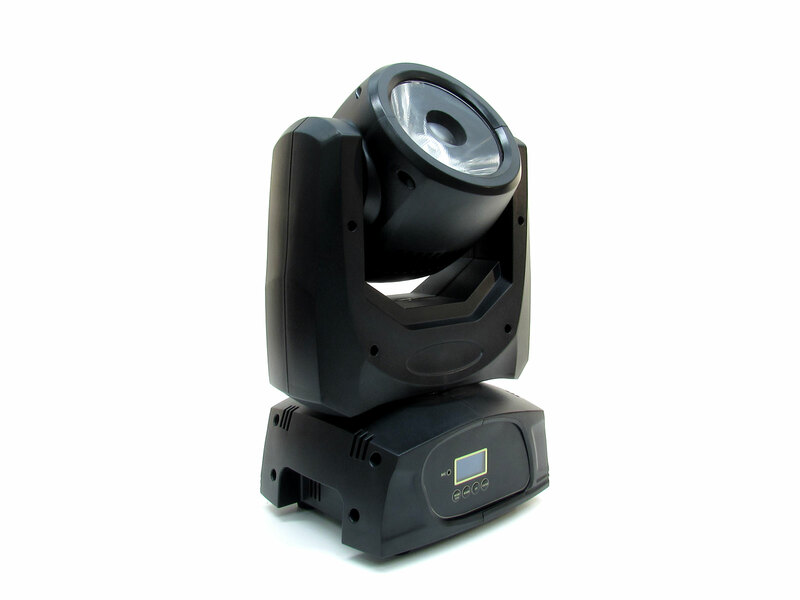 The BSL Ares is a compact, extremely fast and powerful moving head for sharp beam effects!